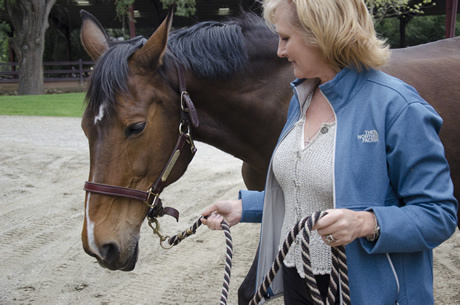 The Connected Horse Project is a dynamic collaboration with people who are passionate about helping improve lives and who have the utmost respect for the power of the connection between humans and horses. Thank you to everyone who has given time and money and helped us spread the word. Expansion of workshops to Alameda, Sacramento and Marin Counties. Development of Training and Facilitation programs. Recruitment of additional Equestrian Sites. 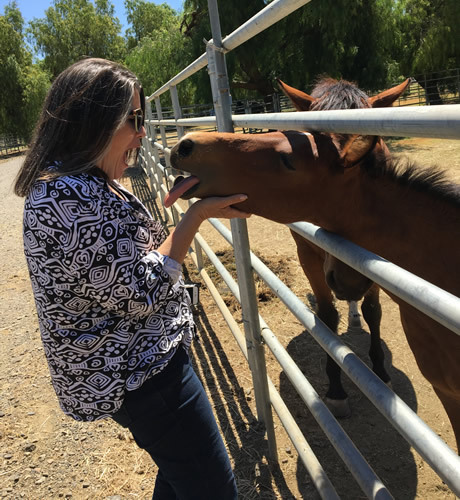 Give to the Connected Horse Campaign to help us fund pilot research and workshops. Designate Connected Horse as your AmazonSmile Charity. Amazon will donate 0.5% of the price of your eligible AmazonSmile purchases. Please consider giving a donation to the Connected Horse Project today. We will keep you posted about our workshops and research projects. Connected Horse is a 501(c)(3) nonprofit organization. Your tax-deductible donation helps cover our operational expenses.